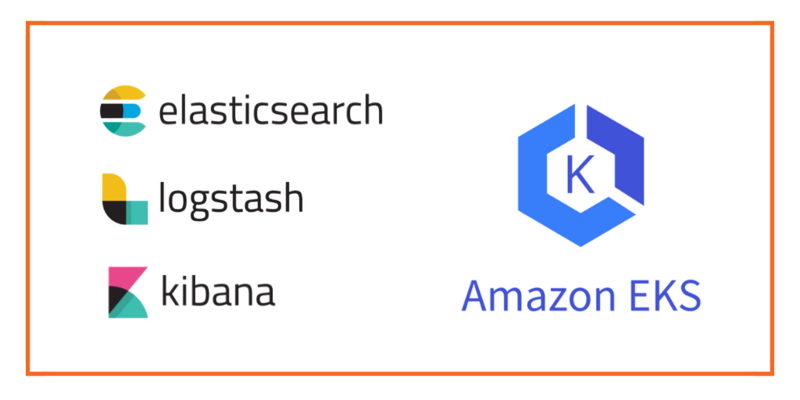 This post is part of our ongoing series on running Elasticsearch (ELK) for Kubernetes. We’ve published a number of articles about running MySQL on Kubernetes for specific platforms and for specific use cases. If you are looking for a specific Kubernetes platform, check out these related articles. 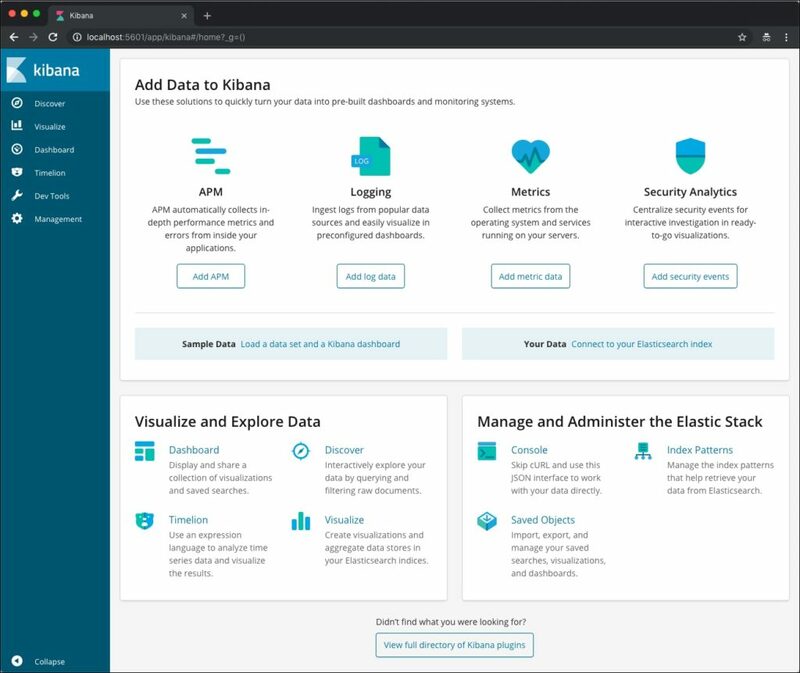 This tutorial is a walk-through of the steps involved in deploying and managing a highly available Elasticsearch Kubernetes StatefulSet and Kibana deployment (Elasticseach/Logstash/ Kibana) on Amazon EKS. 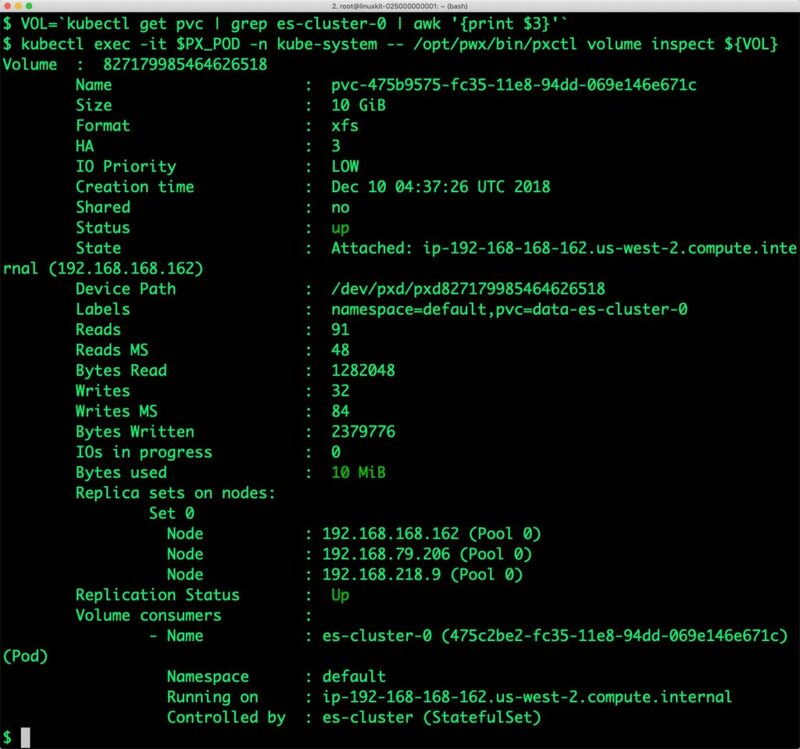 Once the EKS cluster is up and running, and Portworx is installed and configured, we will deploy a highly available ELK stack in Kubernetes. 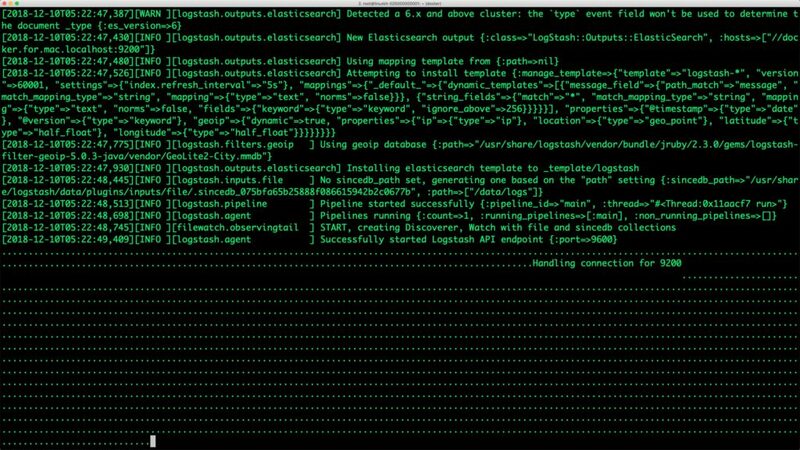 The output from the above command confirms the creation of volumes that are backing Elasticsearch nodes. 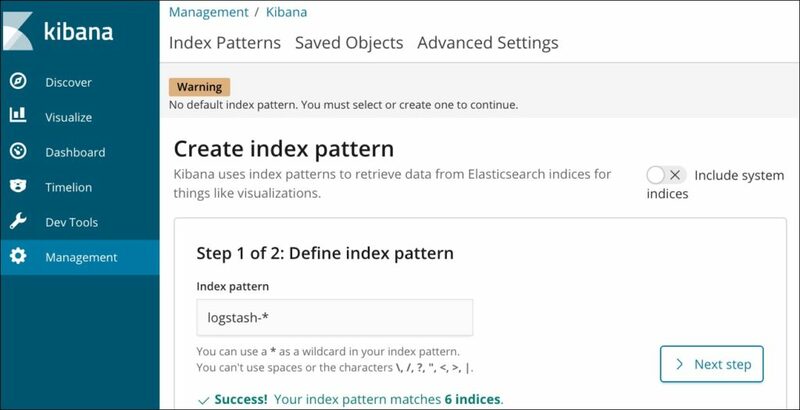 We can also use Elasticsearch’s REST endpoint to check the status of the cluster. Let’s configure port forwarding for the first node of the cluster. Portworx can easily be deployed on Amazon EKS to run stateful workloads in production. It integrates well with K8s StatefulSets by providing dynamic provisioning. 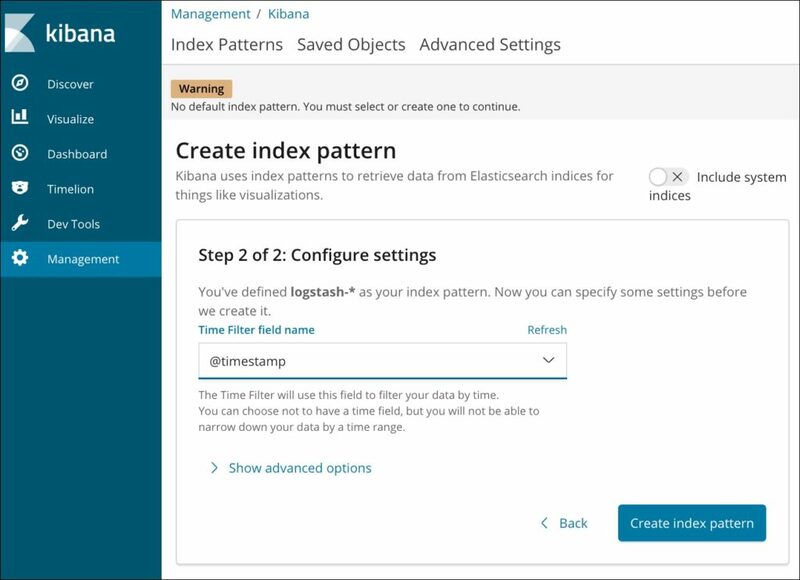 Additional operations such as expanding the volumes and performing backups stored as snapshots on object storage can be performed while managing production workloads.